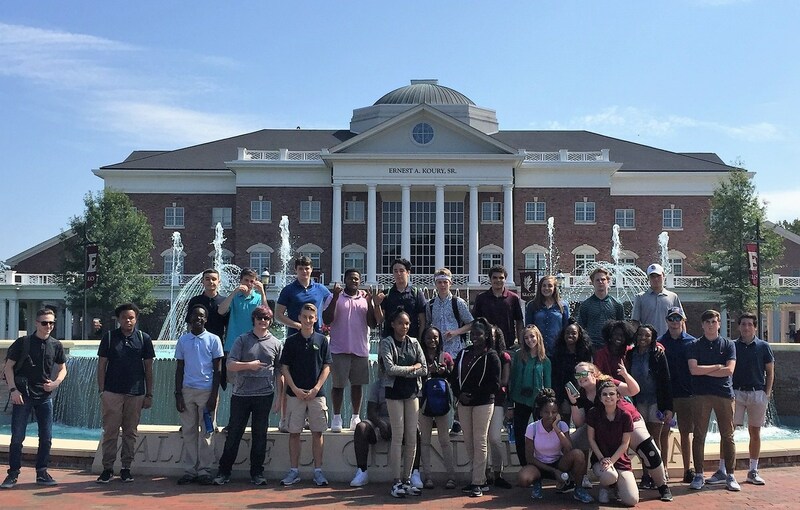 Our 11th grade students took a whirlwind North Carolina college trip planned by our new college counselor, Diane Smith this past week! 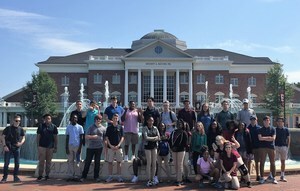 They had the opportunity to visit Wake Forest University, NC State University, Campbell University, Elon University, The University of North Carolina at Chapel Hill, and Davidson College. Check out these photos from their exciting trip to these colleges!